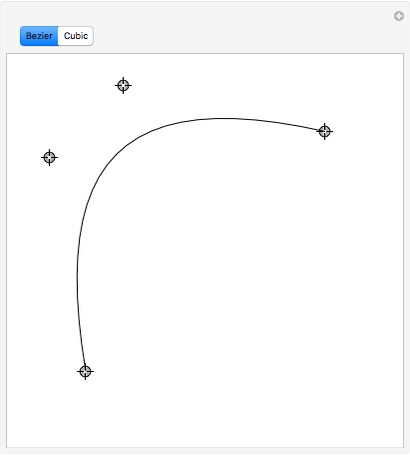 Click and drag each of the four control points to see the effect on the form of the spline curves. 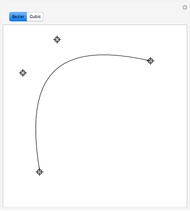 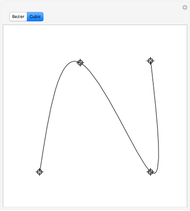 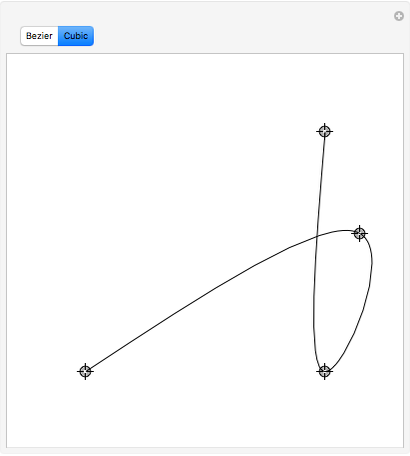 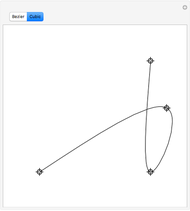 Select either Bezier or Cubic splines. 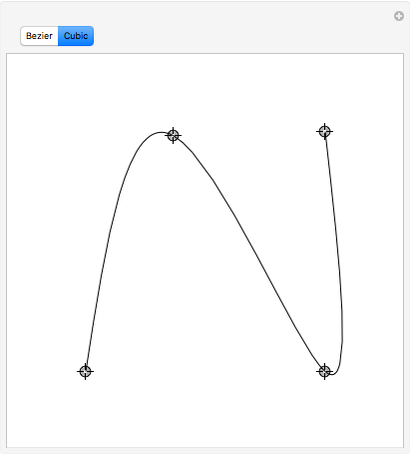 Rob Morris "Simple Spline Curves"